Retirement Planning You Can Depend On. Serving St. Charles, IL | Naperville, IL | and surrounding communites. 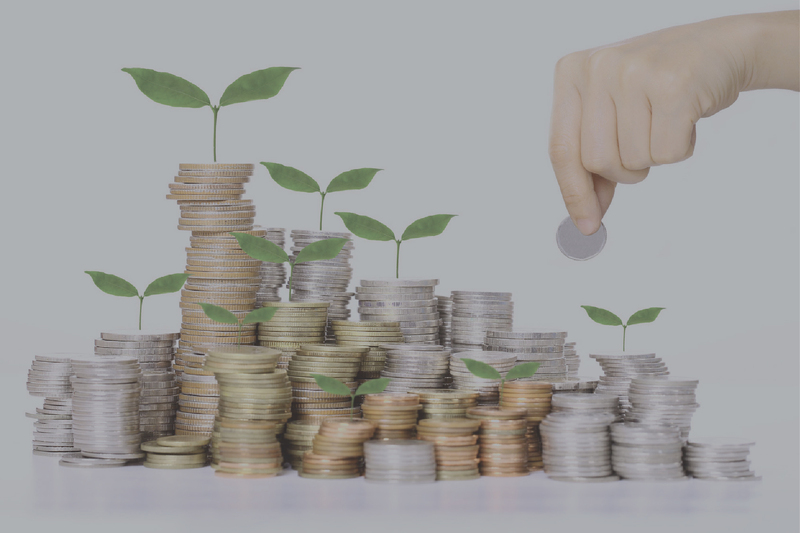 We are a company for those who have been fortunate enough to have saved some money for retirement but are concerned about whether they will have enough income for retirement. Want more info? Contact Us to get a Free, No Obligation, Retirement Review. 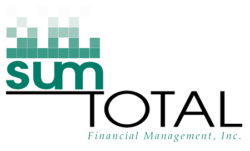 We will continue to work with Sum Total Financial for years to come and feel your team is part of our family now. Thank you again and we look forward to sharing your information with everyone.